RGBW high power LED boards, drivers and control from RENA were placed inside the existing fixtures. They change color according to the desired atmosphere on the street. From warm, ambient light to festive colours, and white for safety when the police or emergency services are forced to intervene. To prevent the dark alleys from being used for unwanted business like public urination, the same LED lighting was placed there too. The boards are controlled wirelessly. For this project, RENA developed the driver board, wireless communication, cooling system and the LED board, which are all compatible with the existing fixture. 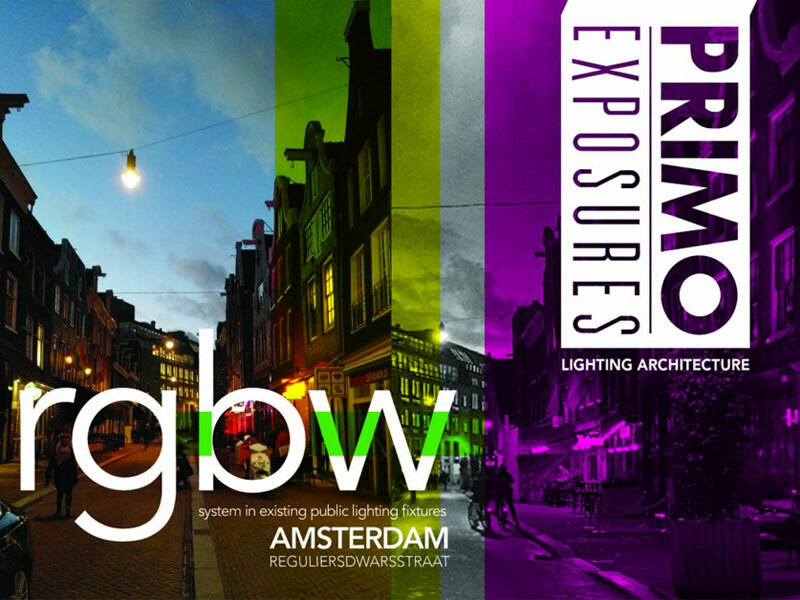 Do you want to know more about the streetcolor project in Amsterdam or about other projects from RENA Electronica? On Wednesday November the 28th, you’re invited to the RENA stand at the LED Event 2018 in the 'Brabanthallen' in Den Bosch. The event is accessible free of charge. You can register here.